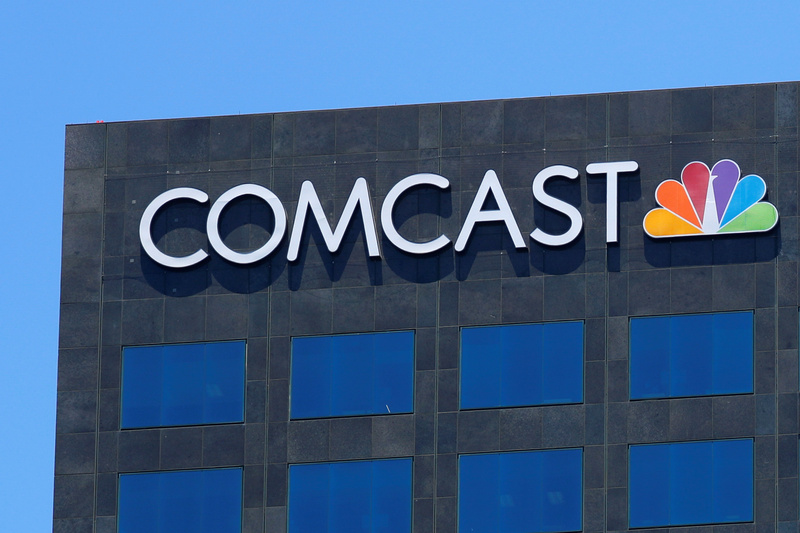 Comcast raised its cash offer for UK broadcaster Sky on July 11 to 14.75 pounds per share, or 26 billion pounds ($34 billion) in total, outbidding Sky’s biggest shareholder, 21st Century Fox. Fox had raised its own offer to 14 pounds per share earlier the same day. Its first agreed offer for Sky, in December 2016, was 10.75 pounds per share. Fox, controlled by the family of Rupert Murdoch, owns 39 percent of Sky. It is in turn the subject of a bidding war between Comcast and rival U.S. media group Walt Disney. Disney placed the last and highest bid for Fox on June 20, valuing it at $71.3 billion in cash and shares. Fox shareholders will vote on the deal on July 27.